Could Nimiah be the murderer? She has a motive, is strong enough, and is an "Evil" deity! 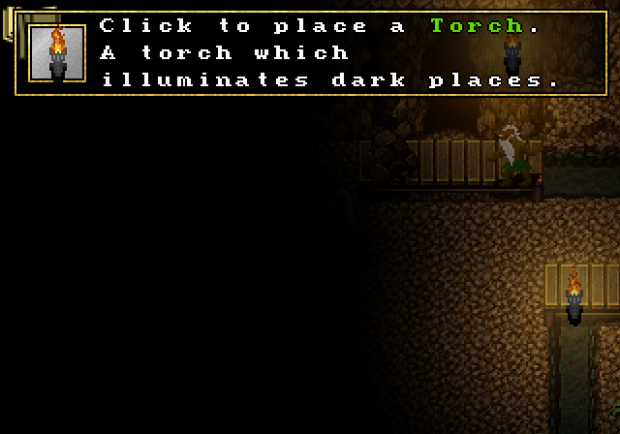 The old "place torches to find your way through a dark cave" quest! 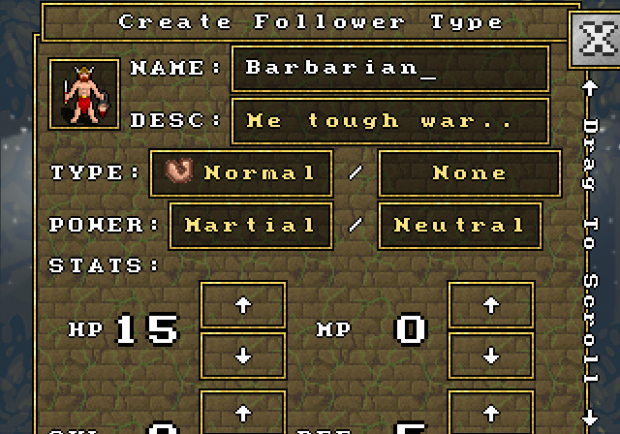 In the Lab, you can create your own custom follower types, choosing their stats, skills and appearance to create your ideal follower! 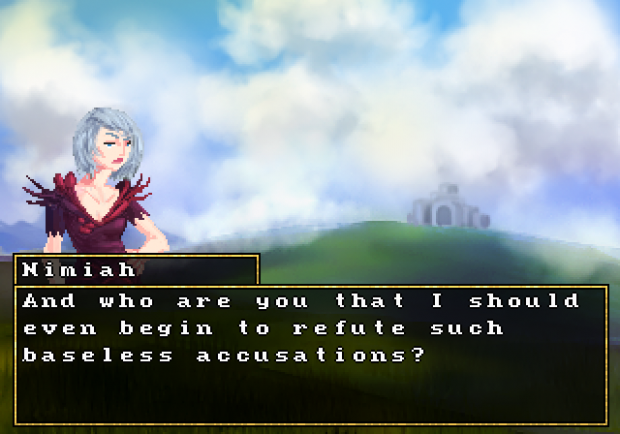 I'll probably be quiet over the next two months as I finalize the game. But look forward to a new trailer and the release! If you are press and would like an early copy, let me know. I'll also be adding a starter guide to the game to the tutorial section soon!